Robert Kuhn received his PhD at the University of California, Santa Barbara in Biochemistry and Molecular Biology, where he studied the centromeres of yeast. Following a postdoctoral at UC Berkeley/USDA Plant Gene Expression Center, he taught biochemistry, molecular biology and genetics at UC Santa Cruz. He joined the UCSC Genome Browser project in 2003, where he is now Associate Director, with a particular interest in clinical genetics. The Genome Browser is a widely used genomics tool giving access to the genomes of human and more than one hundred other animals. 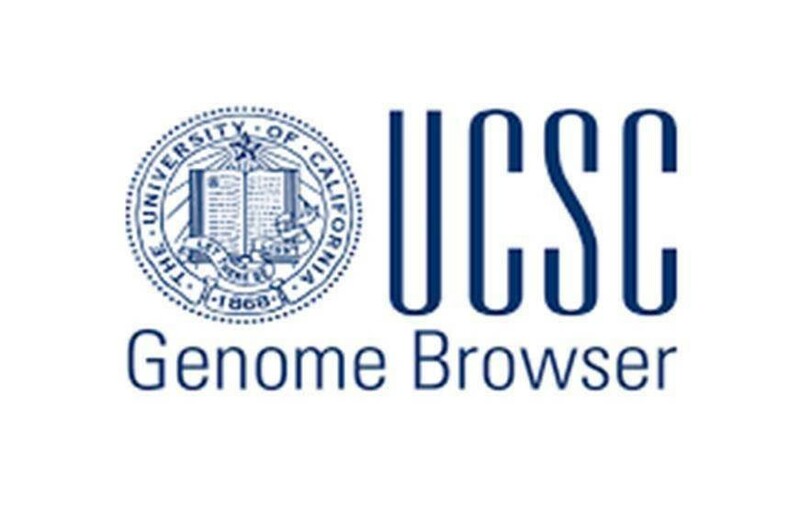 Dr. Kuhn’s responsibilities include identifying important datasets for inclusion into the Browser, enabling researchers through teaching the Genome Browser in workshops and seminars and learning from them how to improve the Browser. Registration for the training is via WebEx, but you can attend the morning sessions in person or virtually. Please be sure to bring your own device. Coming in November – Free NCBI Training Workshop Series!